How do you guide students to their treasure ? Students should know where a lesson is taking them. 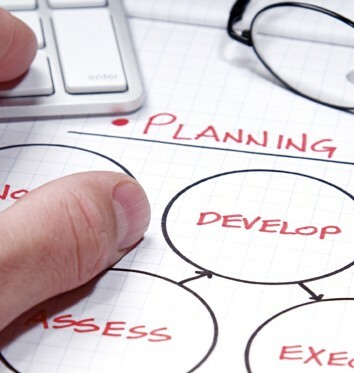 Students should know how they are going to get to where you expect/want them to be. Now with those two things in mind, I reflected at my own lessons and realised that the more bogged down in long term projects my classes get, the danger of becoming really lost increases! (Not rocket science, but sometimes you “don’t see the wood for the trees”). So I stopped and thought about how I ‘Map’ out lessons, I literally draw maps! I’m a visual person, I doodle, I have a special book where I doodle bright Ideas (I think they are bright!). And I thought, why not just share the MAP with the students?! Doh!! So obvious!! 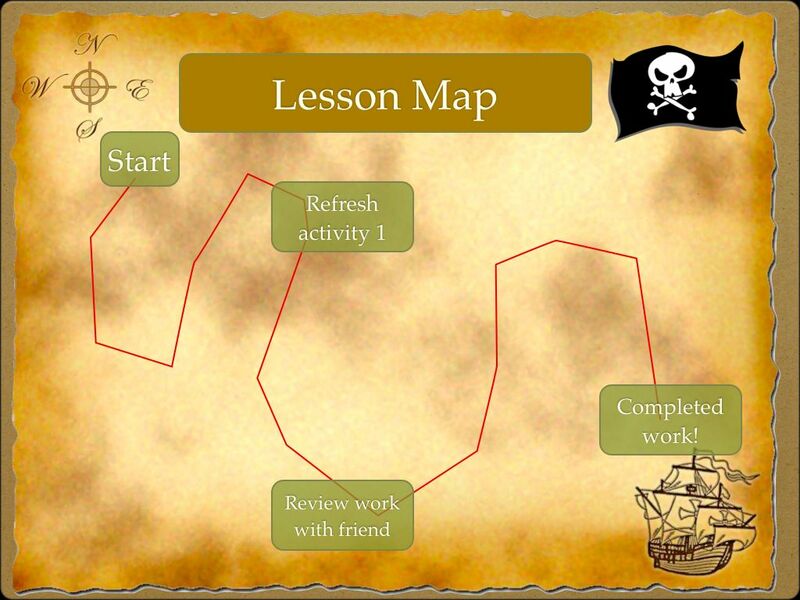 So, now I’m using the treasure map as a guide in lessons, showing students the route they’ll take in my lesson to find the treasure…the outcome they and I want! Of course it doesn’t have to be a treasure map, but why not try and use a more visual ‘route’ to show students the expected stages of your lesson, or scheme of work? Maybe even animate a SatNav style route! Just thought I’d share that idea with the world, enjoy! !